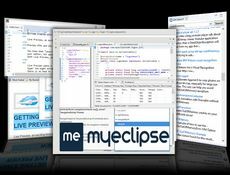 MyEclipse is the most affordable and comprehensive J2EE IDE and Web development tool suite for the Eclipse open-source platform. 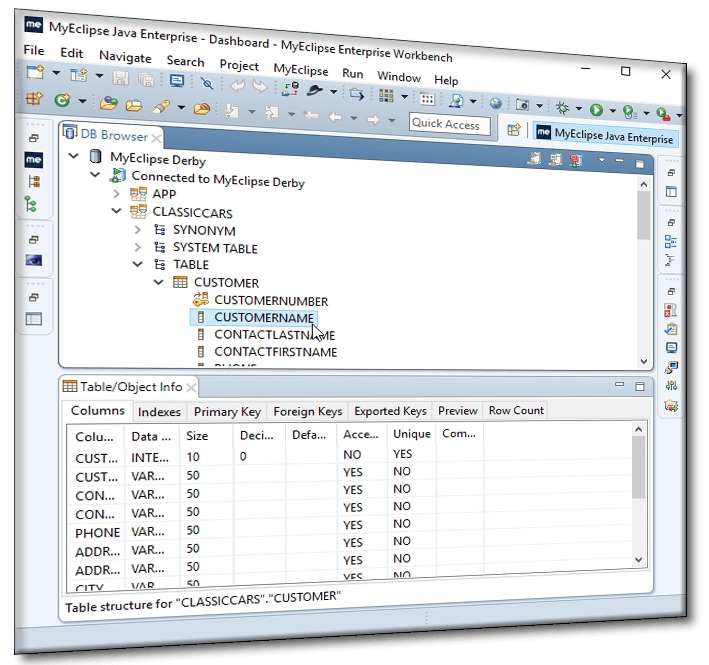 MyEclipse is the Eclipse plugin-based solution for all your UML, AJAX, Web, Web Services, J2EE, JSP, XML, Struts, JSF, Java Persistence, EJB, extended database support and application server integration needs. 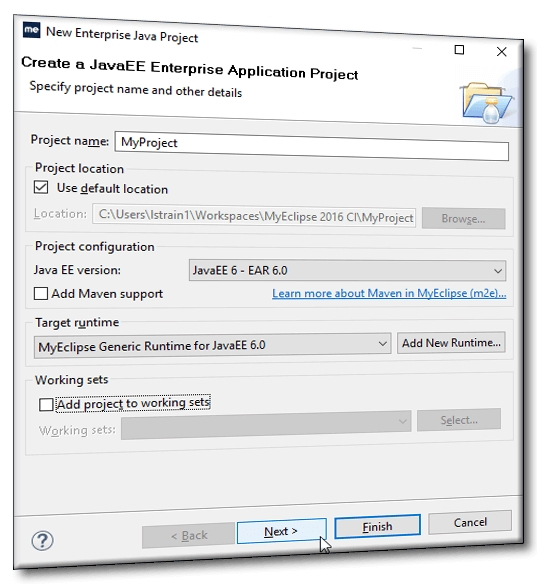 MyEclipse is a Java IDE with smart Enterprise tools for getting the job done. 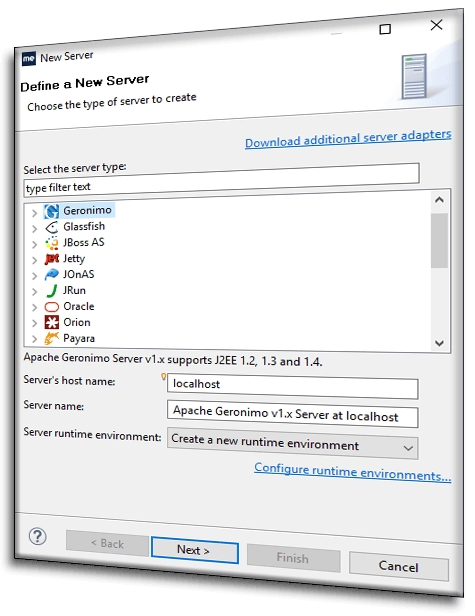 Java EE libraries and capabilities are the basis of your Enterprise projects, and deploy to dozens of Enterprise-friendly app servers for quick testing. 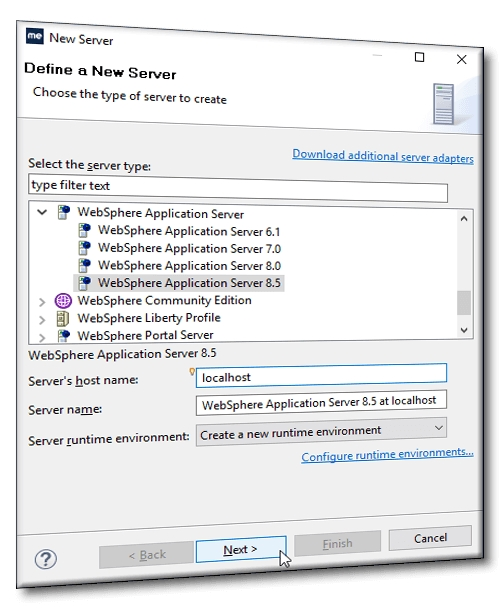 Leave your silo and connect to the cloud with a Java IDE that has built-in capabilities for exploring and connecting to services, and making your own REST web services for others. Whether for geolocation or Tumblr, trust that MyEclipse lets you build for and easily connect to the cloud. With MyEclipse, all kinds of web development technologies are at your fingertips. 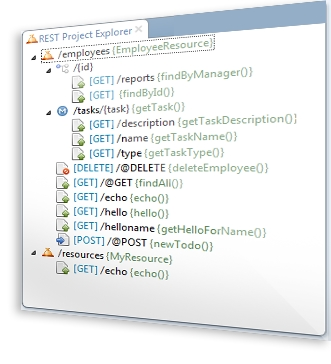 Quickly add technology capabilities to web projects, use visual editors for easier coding and configuration, and test your work on a variety of Java EE app servers. 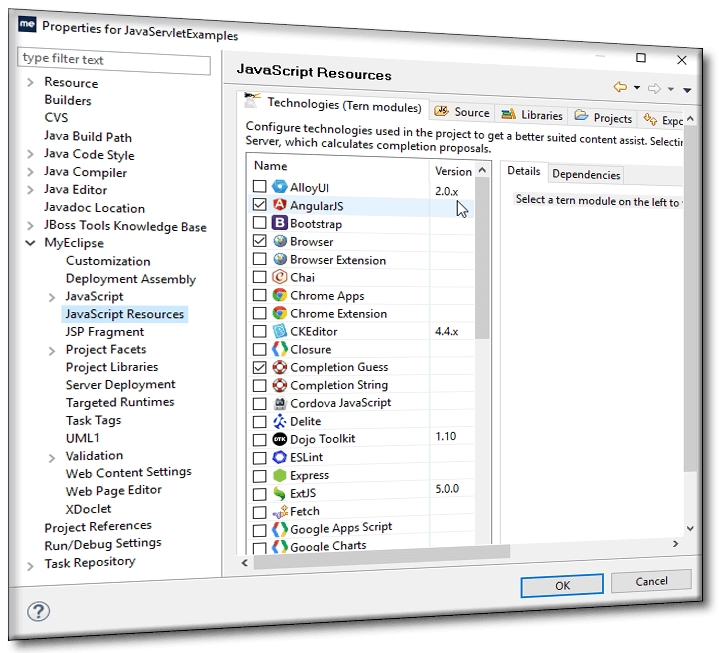 Mobilizing your apps is possible from your Java IDE without using special tools or learning new programming languages. Code using your Java, HTML, and JQuery know-how, with Mobile Tools building your well-coded applications into native iOS and Android apps. MyEclipse offers a plethora of key technologies all in one place, giving you freedom to explore what’s best for the job at hand. Don’t let your development creativity stall out. 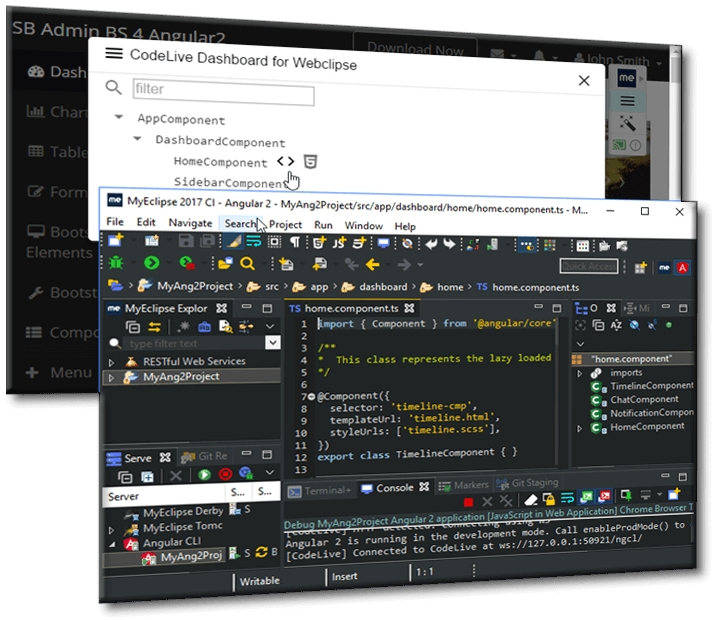 Open up the doors of possibility with an all-in-one Eclipse IDE, and keep the development rolling. MyEclipse gives teams the best balance of popular technologies from all vendors. From Spring to REST to Maven, unify development under a single stack that supports everything you need. Keep development focused on coding, not technology constraints. With the evolving world of mobile development, the need for an IDE that offers the flexibility for cloud and mobile application development makes lots of sense. 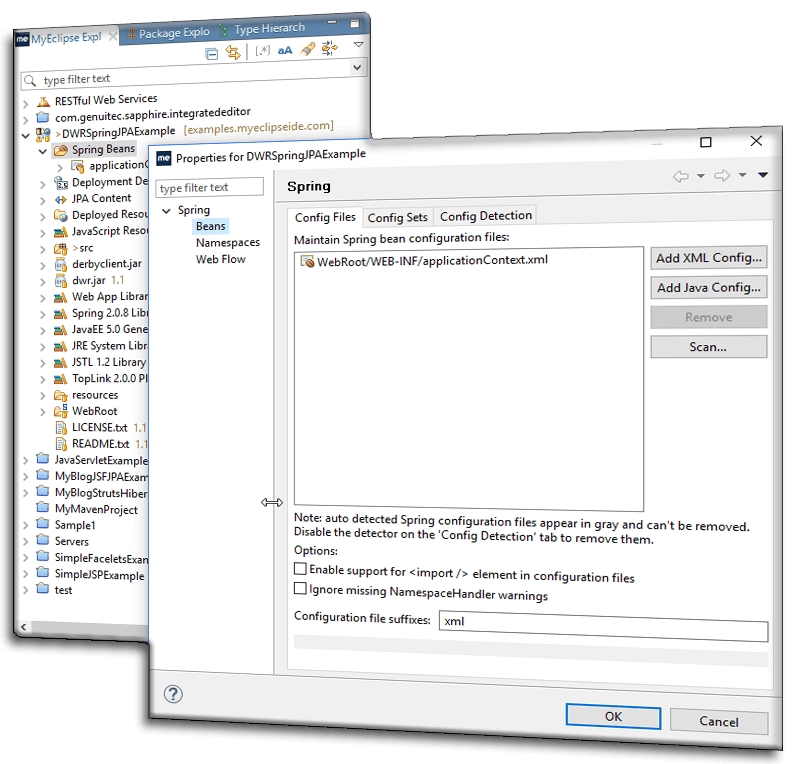 There’s no need to maintain separate environments for Java, mobile, and cloud applications.